Located in Dongcheng District of Beijing, Yuhe River was built for water transport of grain to the capital in 1291. It was called Tonghui River during the Yuan Dynasty (1271-1368) and then renamed to Yuhe River from Ming Dynasty (1368-1644). The river gradually dried up in the decades after 1918 and it was completely buried in 1956. 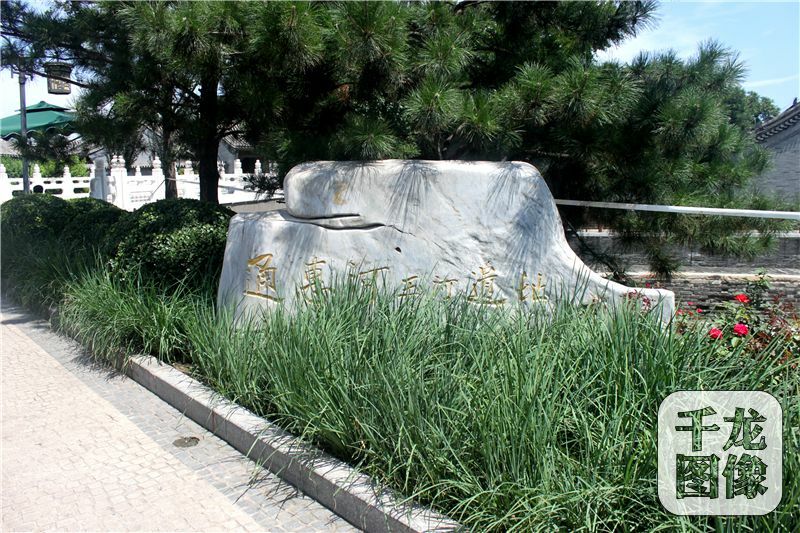 In 2005, the Yuhe River protection project was formally approved as one of the pilot projects of protecting cultural relics in Beijing. In 2009, the Dongcheng District completed the first phase of the project. 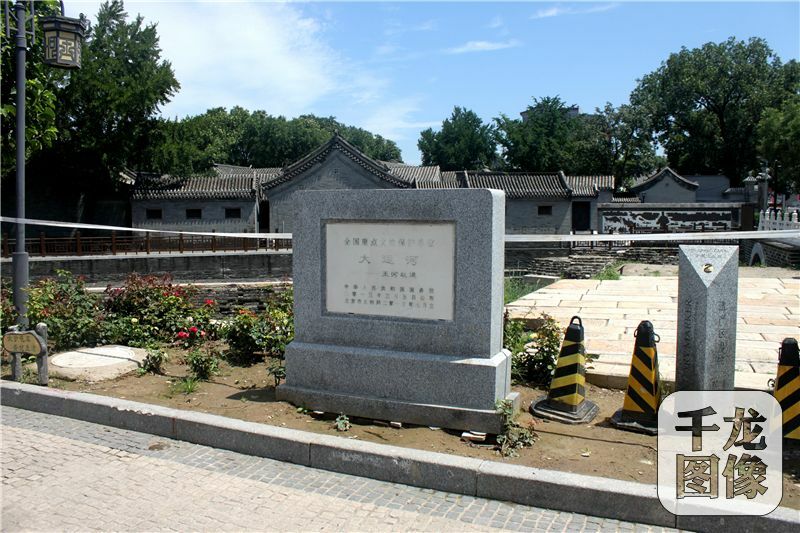 It restored a part of the Yuhe River which runs 480 meters from the east of Di’anmen Bridge, along the south side of Maoer Hutong, Dongbuyaqiao Hutong and Di’anmen East Street, and finally to Ping’an Street with a width of 18 meters and depth of one meter. In 2014, the Beijing-Hangzhou Grand Canal was included in the list of World Cultural Heritages. At that time, the second phase of the project was launched to restore the Yuhe River from Ping’an Street to Beiheyan Street with a total length of 600 meters. Considering the river was too deep and few cultural relics were found, the project staff landfilled the river and built landscape parks on the river instead of recovering its original appearance. Recently, a “water diversion across the street” project has been approved to allow the water of the river restored by the first phase of the Yuhe River protection project to flow into the river of the second phase of the project so as to connect the south and north parts of the Yuhe River by water. The project is likely to have some difficulties in construction as it involves the subway Line 6 under Ping’an Street and the cultural relic of Chengqing sluice on the north side, and the project is expected to start in spring and complete in the summer of 2018. After the project, the south and north parts of Yuhe River will be connected to form a one-kilometer-long landscape water system, which can fully revive the beautiful scenery of “water flowing across streets” in Beijing 700 years ago.